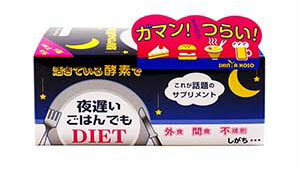 As the name suggests, Shinya Koso Night Diet is a dietary supplement intended to be taken at night. There is a general lack of information about the product. The websites that sell it do not provide much information at all, but it seems to be intended to work on the metabolism and make it faster. If the tablets can achieve this they will make the body burn more calories than normal. When the body runs short on calories it starts burning fat. For this reason the vast majority of weight loss supplements contain ingredients that are intended to boost the metabolism. 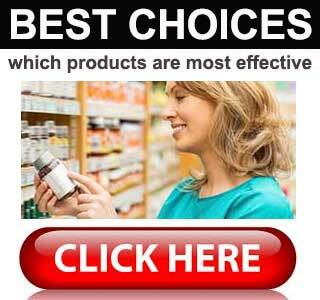 Shinya Koso Night Diet stands out from the rest of the diet supplements on offer for two reasons. First of all it contains a blend of ingredients that are not normally added to supplements intended to help people to lose weight. The second reason it stands out is none of the ingredients are a good match for the claims made for the product. We were unable to locate the manufacturer’s website or find out where the company is based, but it appears to have ties with a respected Japanese surgeon (Hiromi Shinya), who allegedly developed the formulation of ingredients used in the tablets. If this is so it would give the product extra credibility, but there is no way to be certain about Shinya’s involvement in the project. Only one tablet is required per day. This should be taken after eating a late meal. Nattokinase is an enzyme taken from a Japanese dish made from fermented soya beans. It’s not generally associated with weight loss. It may have the ability to improve the circulation and help improve heart health, and is credited with many other health-enhancing abilities, but further research is required all around. Hyaluronic acid and lactic acid are both used in the beauty industry, but neither one is likely to speed up the metabolism or help anyone to lose weight. Hyaluronic acid is used in dermal fillers and lactic acid is often used in antiaging treatments that are designed to be applied to the skin. 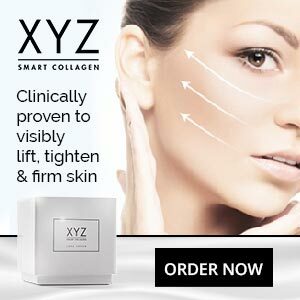 Fish collagen is also believed capable of holding back the years and helping people to look younger so, in many ways, the Shinya Koso Night Diet formulation looks more appropriate for a skin care product than a weight loss supplement. Chondroitin is not a weight loss provider either, but it’s often believed to be useful for helping to alleviate some of the discomfort caused by osteoarthritis, but information presented at reliable sources state further study is needed. It seems likely that some sites may offer customer reviews written in Japanese, but we were unable to find any English reviews for this product. Nattokinase thins the blood and reduces its clotting ability, so all potential users would be wise to seek medical advice before using this supplement. The product is available via several online stores, all of which are based in Japan and other Asian countries, and prices and shipping options can vary. The best place to buy Shinya Koso Night Diet appears to be takaski.com. At a cost of $28 for 30-day supply of pills, it’s not an expensive product, but there is no money back guarantee so a refund will be out of the question if the tablets don’t work. The claims made for Shinya Koso Night Diet’s virtues as a metabolism booster and fat absorber cannot be supported by abilities attributed to the ingredients used in the formulation. If the tablets had been subjected to clinical trials that proved they worked things may be different, but we cannot recommend this product to people looking for help to lose weight. If a significant amount of customer reviews suggested the product could deliver the goods that would also be a major point in its favor, but that is not the case either. 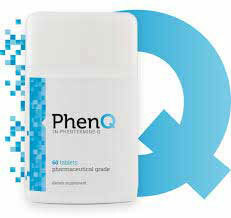 The formulation may offer benefits in other areas, but anyone who needs a good diet pill is advised to look elsewhere.